Cannabis products in the veterinary industry have become a hot topic in the media lately and little is known about the products on the market, including their safety or efficacy. This article explores how cannabis products have gained popularity, scientific backing behind treating veterinary patients with cannabis, and legal ramifications that can result from using these treatments. Unfortunately, while cannabis may have potential for treating ailments, the products on the market are illegal as well as potentially dangerous. Sexual harassment is not an unfamiliar concept to most people today. Increasingly in the news because of the #MeToo movement, more victims are becoming courageous enough to speak up against predators that have, for many years, held a position of power and a sense of untouchability. Unfortunately for these victims, a second population exists with ulterior motives; people who are using this movement inappropriately to harm innocent colleague reputations, careers, and livelihoods. The National Association of Veterinary Technicians in America (NAVTA) conducted the study by posting an online link for the 2016 NAVTA Demographic Survey, which was open to veterinary team members (current and past) from February 1st through April 15th, 2016. The goal of the study was to obtain an accurate picture of the current state of the veterinary technician (VT) profession. Members, as well as non-members of NAVTA participated in the survey. Want the benefit of VBA's professional HR assistance on an as-needed basis? 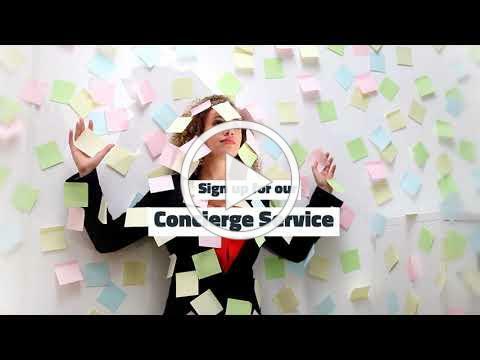 Ask about our HR Concierge Service. This flexibility enables you to grow and add our services when they make the most sense. Our cost effective model allows you to avoid taking on full-time commitments the Practice may not yet be ready for.